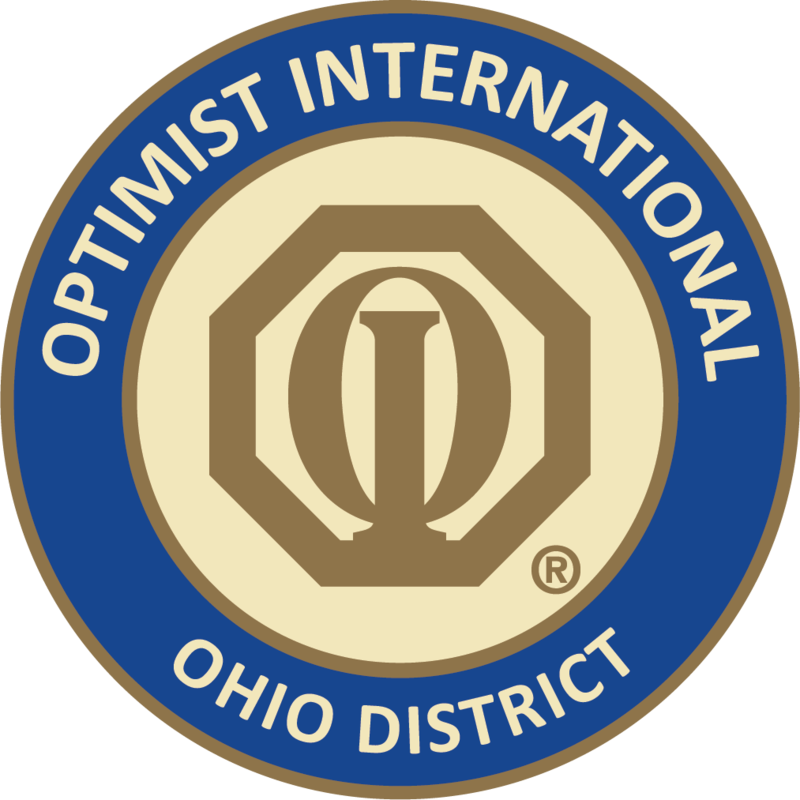 My fellow Ohio District Optimists: I want to say Thank you ? to every single Optimist who sponsored a member during the month of September! We added 138 New Members to the Great Ohio District in September! Minus the 31 Members deleted by Clubs, left us with an incredible Net +107 for the month! Congratulations to everyone who helped the District make a difference for the youth of Ohio! Now to give away my money… The winner of the random drawing for a $100 gift card for September was Connie Krites of Wapakoneta Noon Optimist Club! Congratulations! The winner of the August drawing for a $100 gift card was Kevin Wieging of the Optimist Club of Delphos! Congratulations! The two winners of the $100 gift cards for New Club Building for August and September were Cherie Gentry of the Monroe Area Optimist Club and Myron Rheaume of the Centerville Noon Optimist Club! Congratulations!